Building the CUCCR space using reclaimed materials found on the Concordia University campus. Designing a website for the Centre to launch the space. 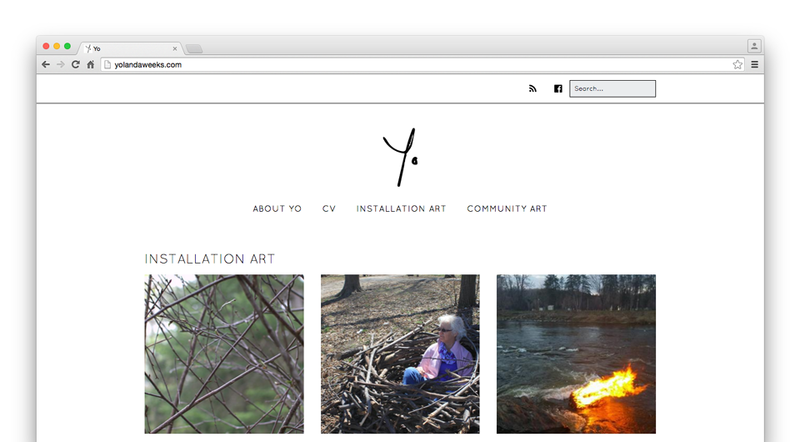 Website redesign for established visual and land art artist. 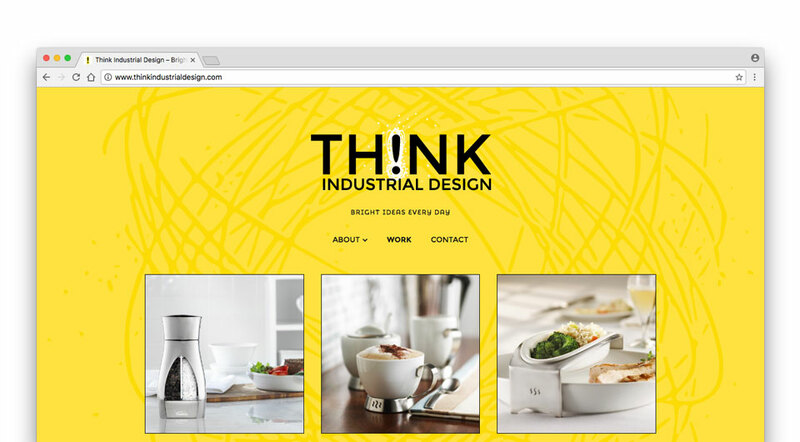 Website redesign for established industrial designer. 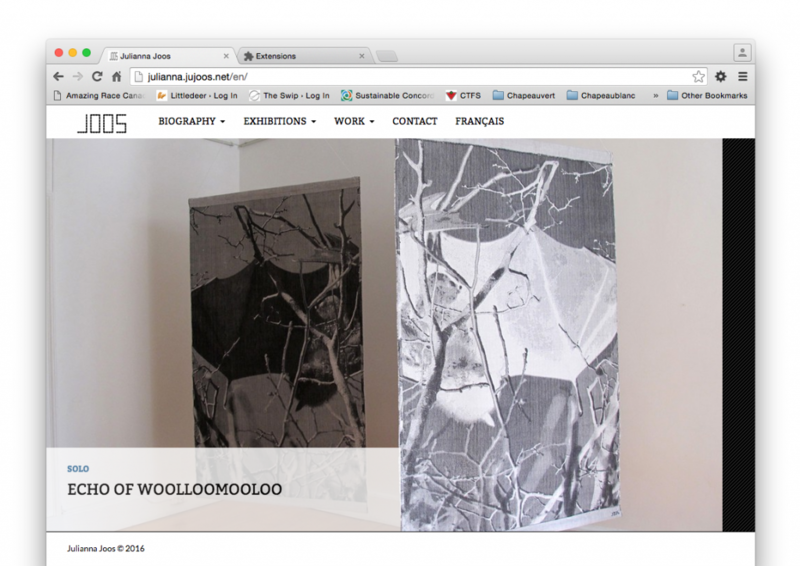 Website design and training for an emerging installation/community artist. 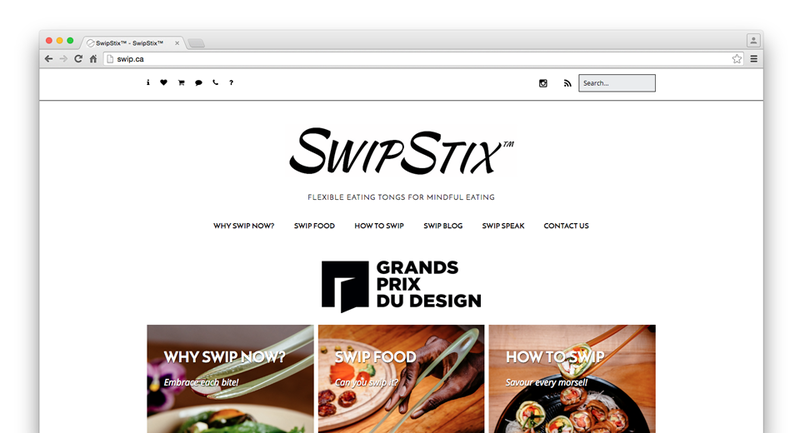 Website design and training for SwipStix™. Flexible eating tongs for mindful eating. 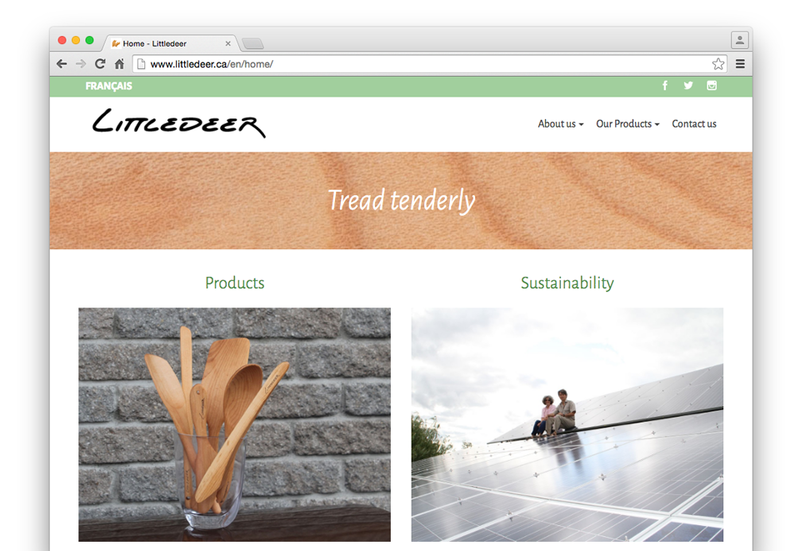 Website design for Littledeer Cooking Paddles™. A Quebec based kitchenware company making products out of locally sourced maple and the power of the sun. 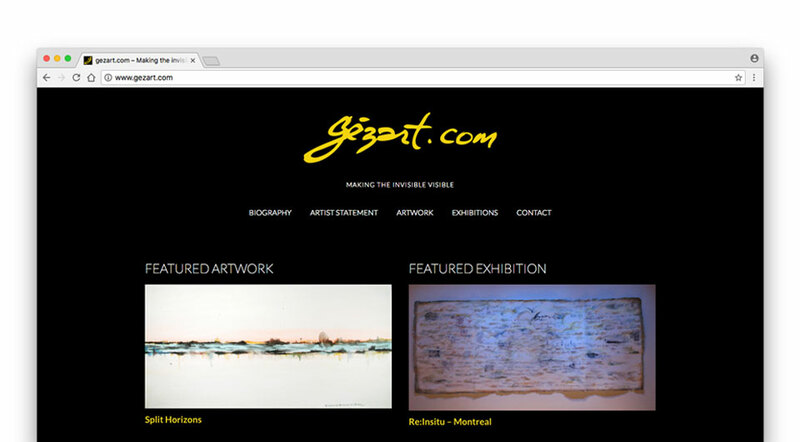 Website design for a printmaking and textile artist. 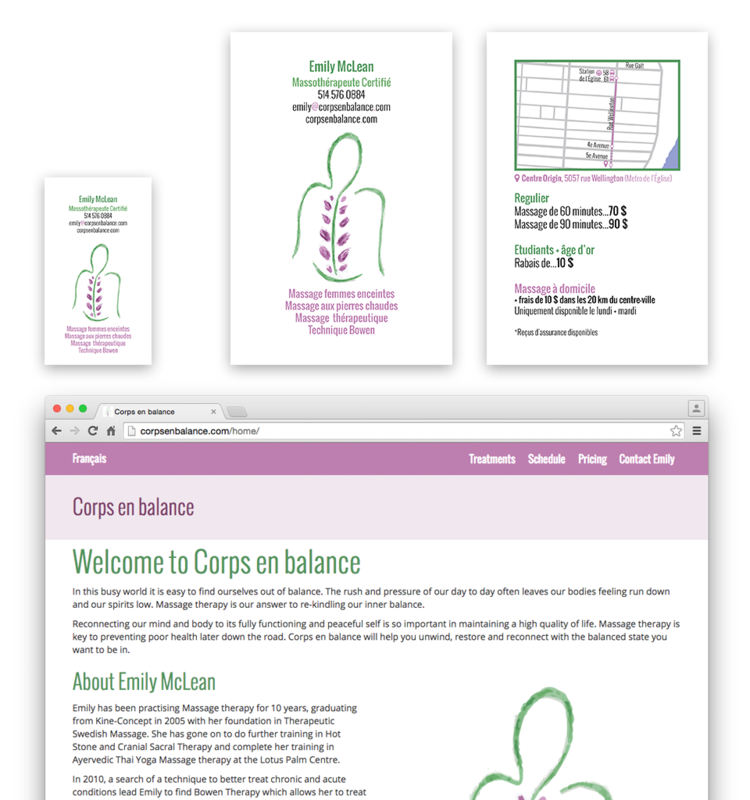 Logo, postcard and website design for massage therapy business in Montreal, QC.